The NAB Show is one of our most exciting events to attend every year. It’s never a dull moment with a steady stream of great partners and old friends stopping by. Every year there are new conversations as to where the changes in our industry are taking us next. We’re off to Vegas again with our own contributions to this year’s conversation about the coming changes in media. 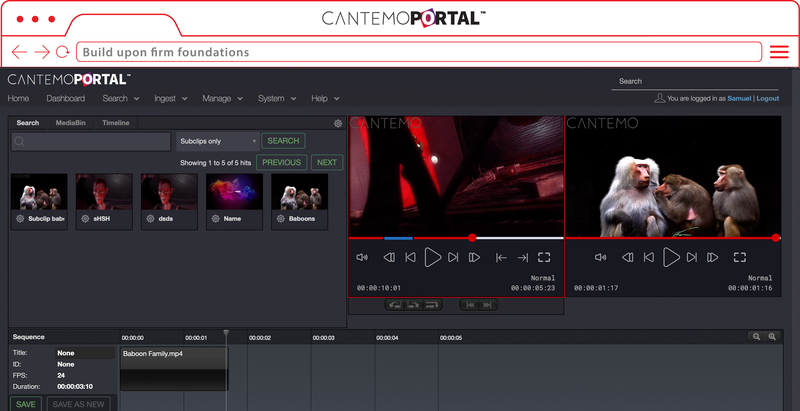 Earlier this year we released Cantemo Portal™ 4.0, our largest update in 4 years. There’s a lot packed into this, and we’ll be showing it to all our visitors. Points that will especially interesting are: Integration with Aspera Refreshed UI Greater cloud compliance Intuitive user roles Single-sign-on Stop by and we can unpack the latest and greatest that’s come to Portal this year. iconik is a media management platform that was built for the cloud, and it runs on Google Cloud Platform. Services like Vision, Cloud Video Intelligence allow iconik to analyze and tag your images and video automatically. And users can sync their existing Google Cloud Storage to iconik as part of our bring-your-own-storage model. We will be giving a first look at the workflow extension for Final Cut Pro X. The ability to search and import items from Portal or iconik, without leaving Final Cut Pro, is really going to be exciting for some creators. Our team has also continued to develop our native Adobe® panels for Adobe® Premiere® Pro, After Effects® , Adobe® Audition® , Adobe® Photoshop® and Adobe® Illustrator will also be shown. The Cantemo iconik® Panel lets you search, browse collections, view assets and then use those assets (originals or proxies) without leaving your Adobe CC environment. Once worked on you can post back to iconik to share in-progress work, share out previews for review and approval, or post the final product to be safely stored in iconik for future use. 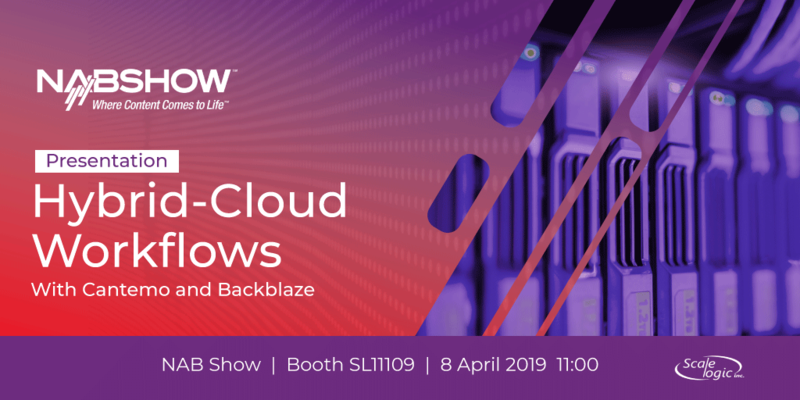 First, on April 8th, our own Mike Szumlinski, along with Skip Levens from Backblaze , will be presenting “Cloud-based workflows with Cantemo and Backblaze”.